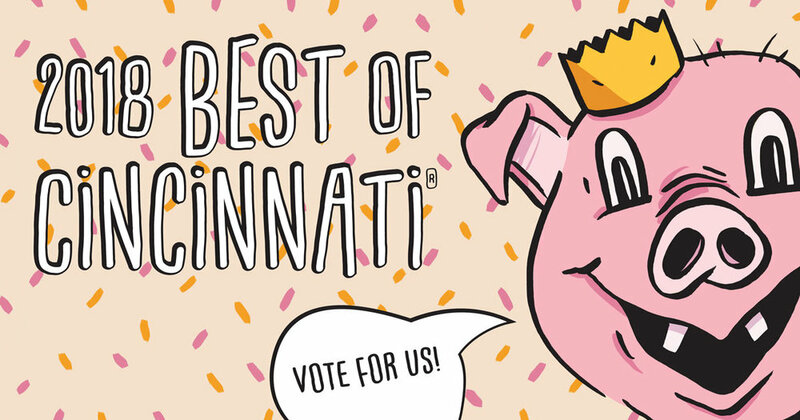 Voting for Best of Cincinnati Ends on Thursday Feb 1! Get Your Votes In! As CityBeat states on their voting page the 2018 edition of their Best of Cincinnati magazine "will determine the area's best restaurants, bars, arts organizations, retail stores, services, parks, media personalities, sports teams, politicians, causes and urban experiences." From the first nomination to your votes today, Blue Oven is honored to be a part of your Cincinnati experience! Go to vote.citybeat.com and get your votes in for your favorites in Cincinnati before it's too late, and don't forget! #VoteBlueOven! Need some help? Check out this wonderful cheat sheet from the folks at the Findlay Market Parade! (Image will enlarge if you click on it). 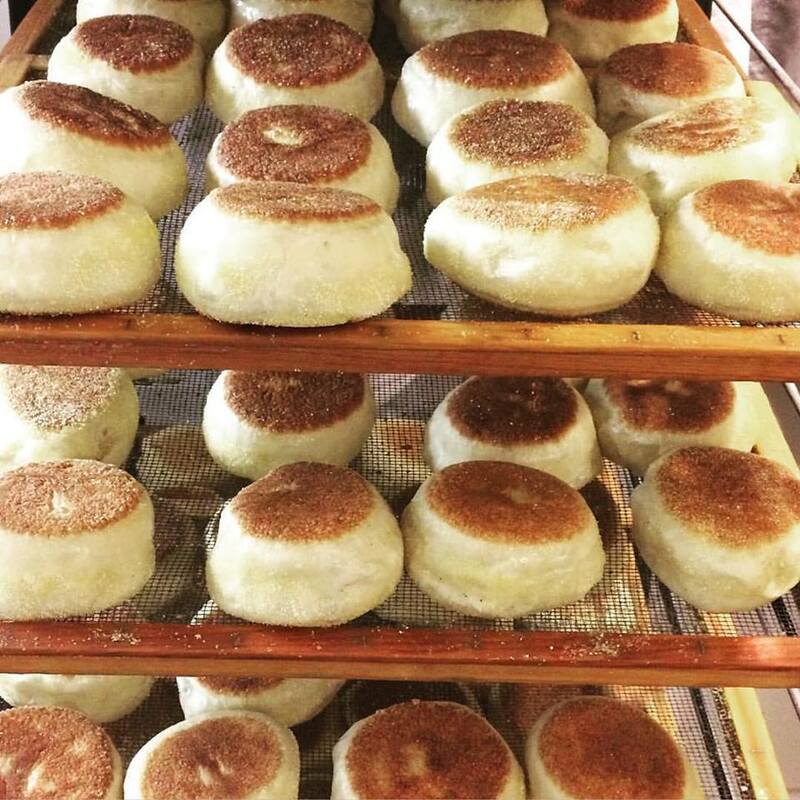 Not only does it help to show you what categories we're nominated for, but it also gives you a look at the other great vendors you'll see down at Findlay Market when you're picking up your English Muffins!